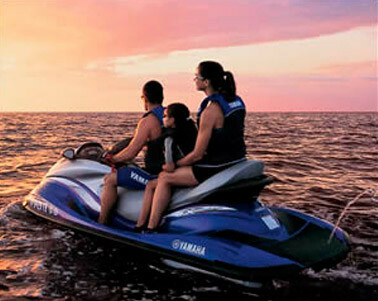 Mid Island Watersports is family owned and operated on beautiful Estero Island in Fort Myers Beach for over 27 years. We’re proud of our reputation as the premiere water sports company on the island. Just like you, our staff enjoys the beach and all that it has to offer, especially fun activities on the water. 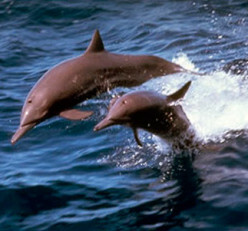 Our pride and enthusiasm shows in all we do, from Parasailing to Dolphin Tours to Jetskiing. We are known to have the safest beach in America for your family fun. Check us out on Trip Advisor or check in on Facebook! In addition to having multiple locations, including two that are the closest to the dolphin viewing areas, we have new equipment and a long of list of happy visitors. From locals that ride year round to out of town visitors, our family gets larger (and more fun) every year. Click here for locations and directions to our convenient Fort Myers Beach locations. We hope to see you soon!